IDC supports a wide variety of display solution configurations. From bare AMLCD displays to full display head assemblies (DHA), IDC has the solution for you. Semi-Custom Solutions – IDC can modify standard AMLCD displays for outdoor readability, heaters, EMI shields, NVIS solutions, optical bonding, etc. 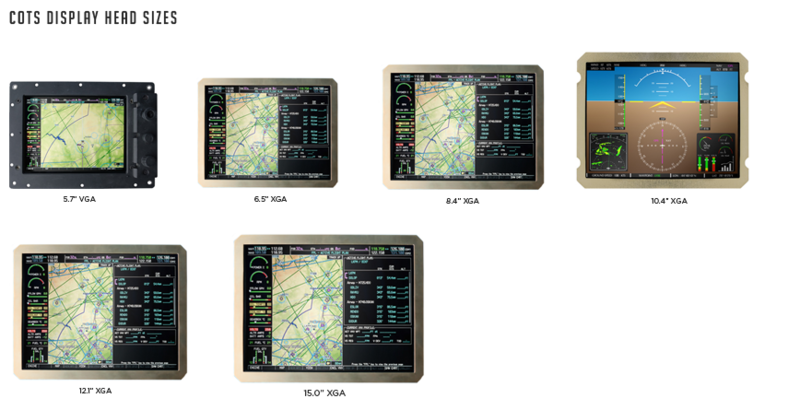 Custom Solutions – IDC’s design team can work with our customers and AMLCD partners to develop a unique display solution specific for any application.